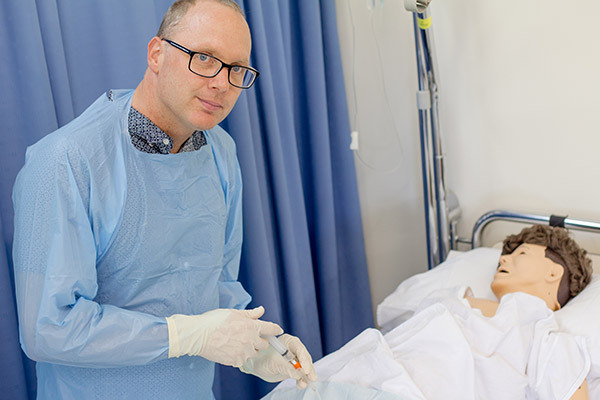 Mitchell and his team’s 32-week stepped-wedge randomised controlled trial measured a 94 per cent reduction in the risk of urinary tract infection at three Australian hospitals when the hospitals used chlorhexidine as part of urinary catheter insertion practices. The design of the trial introduced the intervention slowly across different hospitals, effectively ensuring each hospital acted as its own control. Allen Cheng, also a co-author and Professor of Infectious Diseases Epidemiology in the School of Public Health and Preventive Medicine at Monash University, notes researchers are increasingly using this type of study to test more complex infection prevention interventions. More research to evaluate the cost-effectiveness of using chlorhexidine is in progress. According to Mitchell, the interim results indicate the antiseptic is not only cost-effective but potentially cost-saving. International guidelines differ in their recommendations about the choice of agent for meatal cleaning. The United Kingdom’s epic3 guidelines for preventing healthcare-associated infections in National Health Service hospitals, for example, recommends the use of saline. While the United States Healthcare Infection Control Practices Advisory Committee provides no recommendation, stating instead that the issue remains unresolved and calling for more research on the use of antiseptic solutions. This lack of cohesiveness—stemming from a lack of rigorously designed trials and conclusive evidence—means clinical practice varies and is probably not best practice. 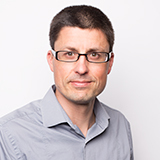 Urinary tract infections are one of the most common infections patient acquire in hospital, with previous research indicating about 71,000 urinary tract infections occurring in Australia each year. These infections are often associated with the use of urinary catheters.